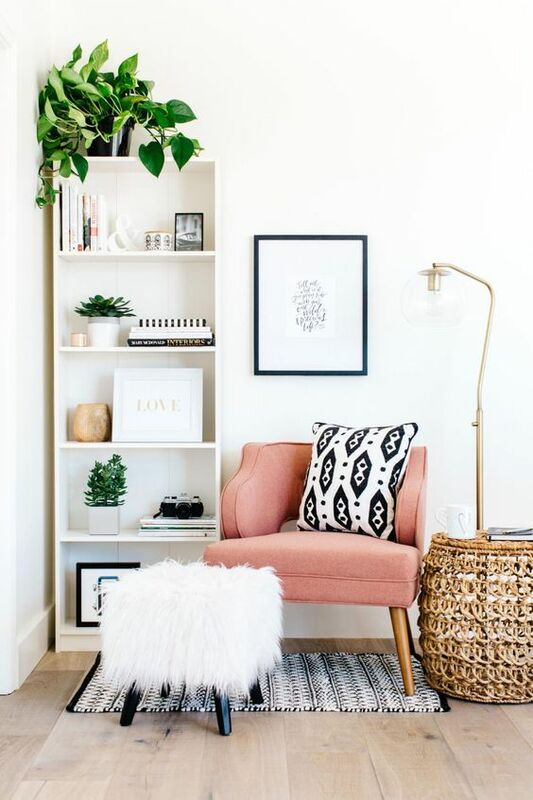 4 Tips For Refreshing Your Living Room For Spring. In branches way up high. Wake me up again… sigh! This poem by Becky Spench sums up the vibrancy of spring season. With the change in seasons, one has to change their living room too! 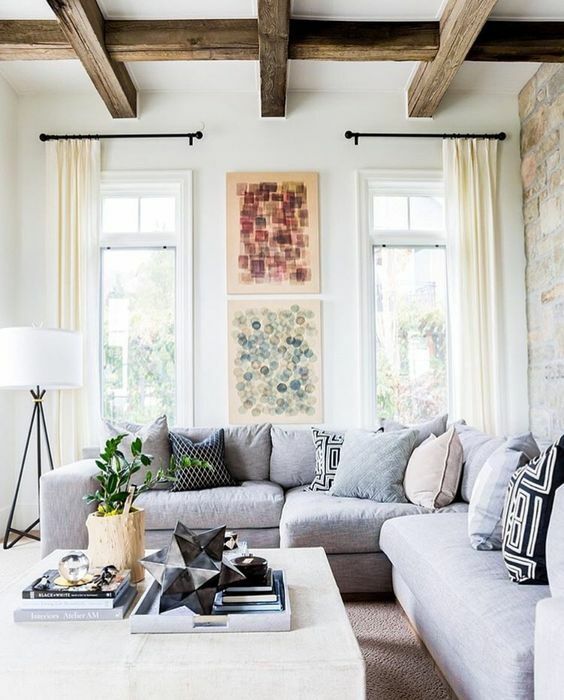 Don’t you feel like refreshing your living room for the new season? Rearranging the chairs and tables will not work all the time. 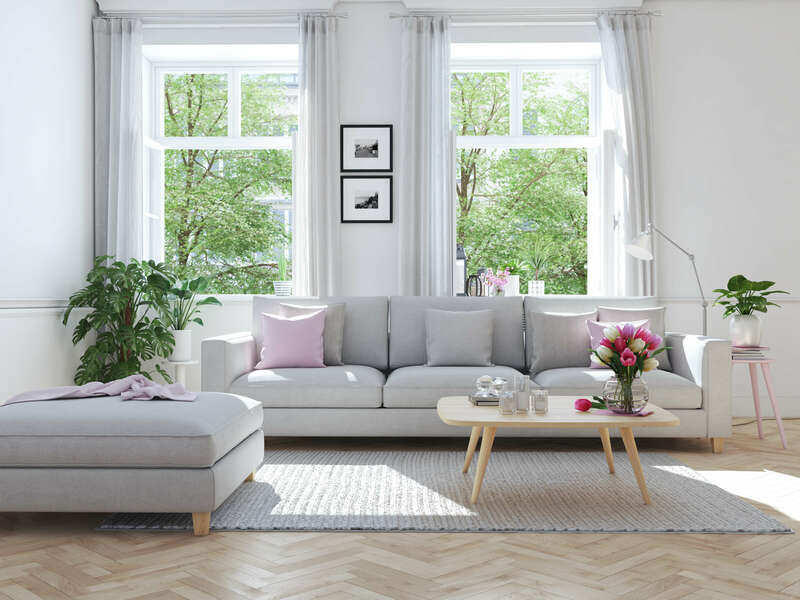 Here are 4 Tips For Refreshing Your Living Room For Spring. 1. Bring in new seasonal hues! The winters are gone now. The wall motifs of winters are often very dull and sober. Replace them with colourful paintings that altogether depict the bright side of spring season. It can be anything from tropical rainforests to tulips blooming. This will give a lively touch to your living room. One can also use cases and pots to connect more to nature during the spring season. Use curtains that are light in colour, so that the brisk light rays pass easily through the cloth. 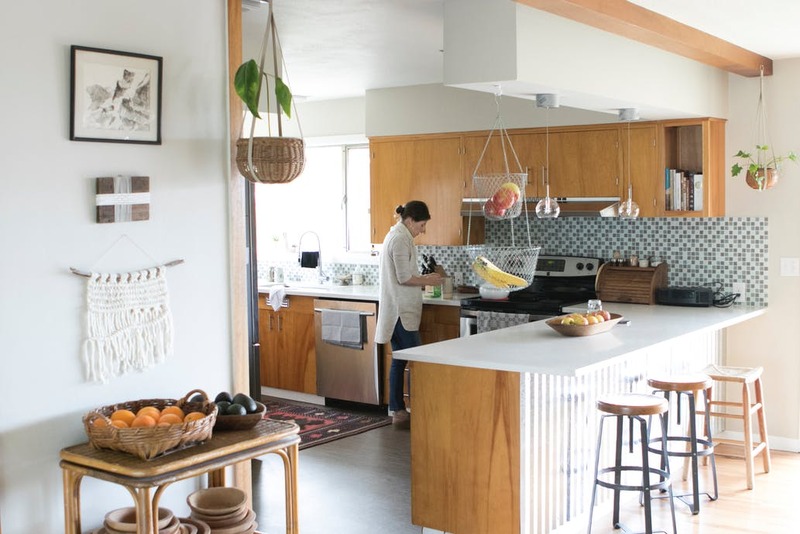 You do not have to buy new pieces of cloth to reinvigorate your living space. Floral fabric is often preferred during the spring season as it gives a colourful touch to the ambience. Make sure that the colours like light, for instance peach-coloured flowers with a white/light yellow background will be perfect. Corners are often ignored while setting the rooms. Colourful corners are very attractive. You can make them a best place to read or chat during this season of colours! Put up two chairs and a small desk. They will look very inviting for the readers and teenagers wanting to chat. Some flowers on the table or even the wall paintings that are usually hung in the corners will resemble that spring had sprung! Bookshelves have become a very necessary part of the living rooms in the contemporary times. They are no more the conventional ‘literature keepers’, but have transformed into a multipurpose furniture. They are too big to be ignored. 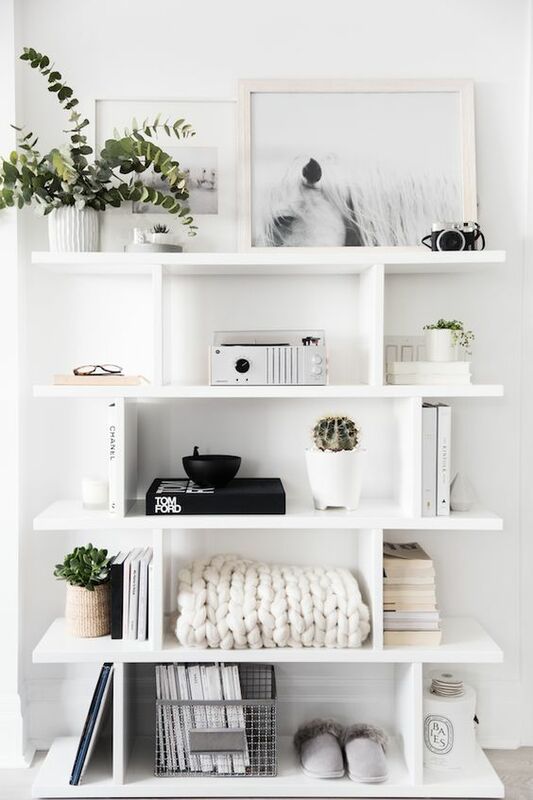 Bookshelves can be used to show off the collections of the owners. From colourful marble collections to towels, vases and seashells, everything can be displayed to bring the harmonious look for the spring. 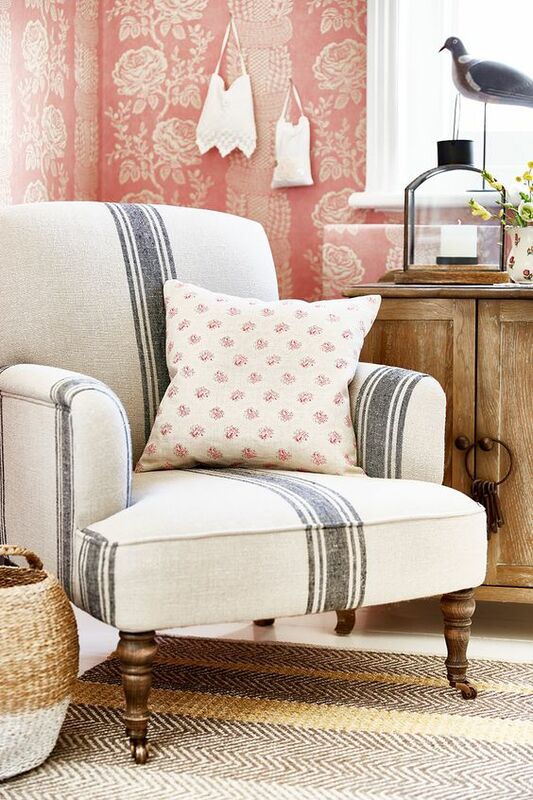 Here we go, your living room is not elegantly spring-ready!